HVAC Asist Ltd, New Zealand have over 30+ years experience in the design and project management of HVAC systems for clients such as the Ministry of Education, CHC Properties and the University of Canterbury. 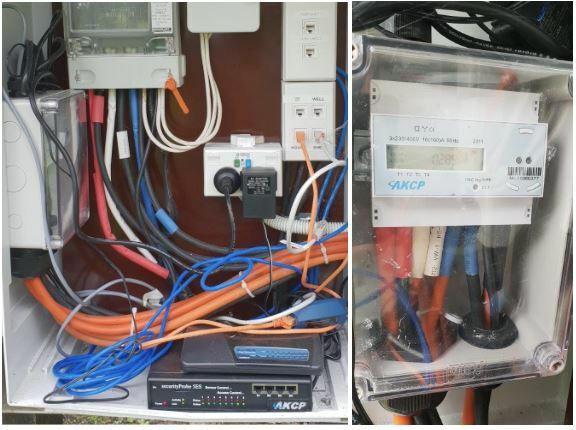 AKCP sensors and base units have been put into operation monitoring underfloor heating systems, pumps and solar systems. 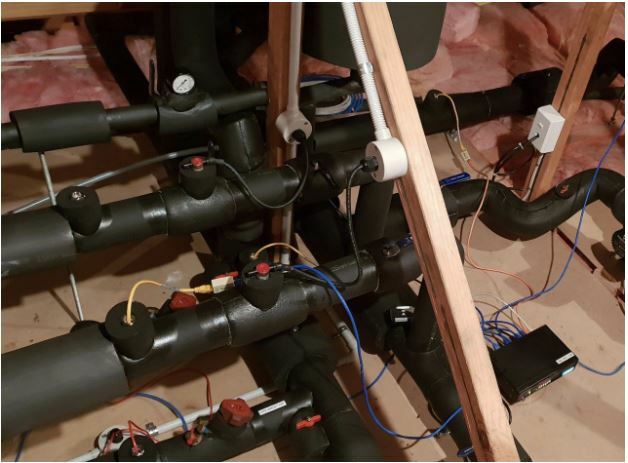 John Docherty, Director of HVAC Asist Ltd, wrote software using Delphi to retrieve data from the AKCP sensors and plot the data to a graph as well as export to Excel file. securityProbe base units and AKCP Power Meters are used to monitor incoming power as well as control pumps. SP2+ base units deployed to monitor water pumps. 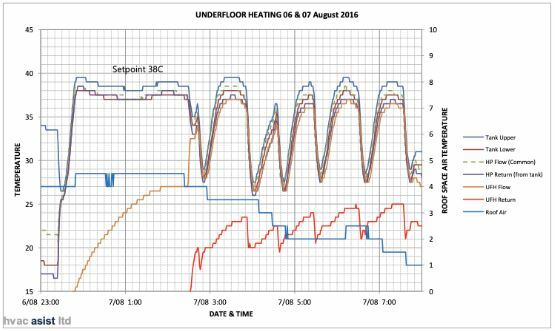 Temperature sensors are used to monitor water temperatures for underfloor heating systems on the property. securityProbe5ES with AKCP Power Meter.